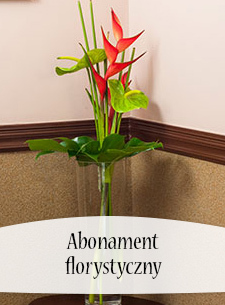 Z Pocztą Kwiatową® możesz wysłać kwiaty także do Kambodży! 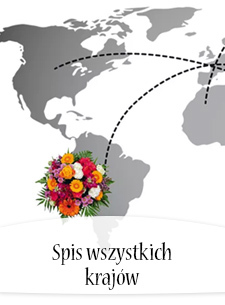 Pielęgnuj zagraniczne przyjaźnie, rodzinne relacje i wybierz kwiaty z naszej oferty. 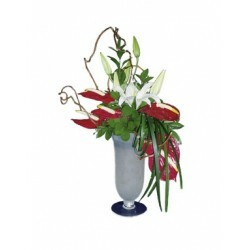 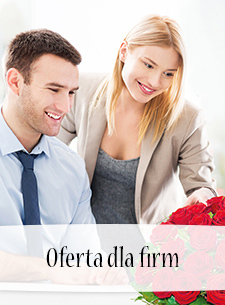 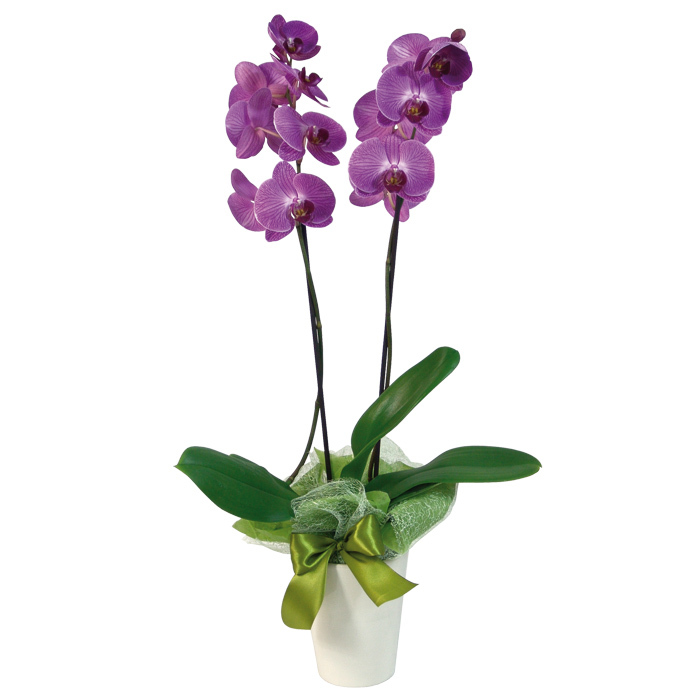 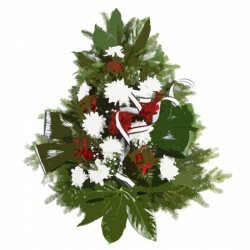 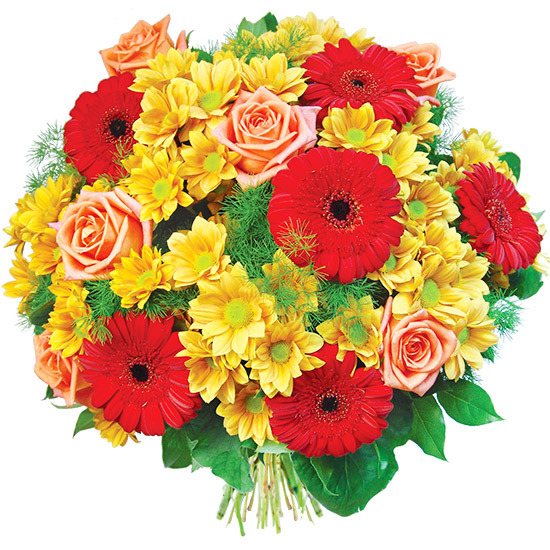 An imaginative flower arrangement that will bring lasting joy. 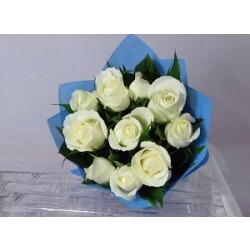 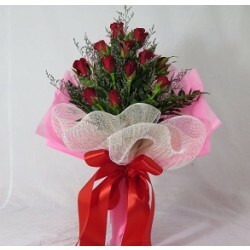 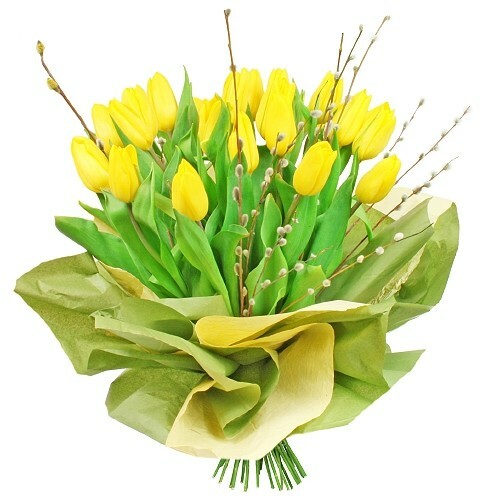 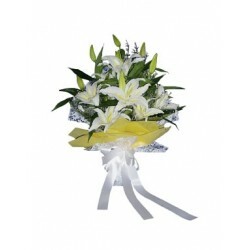 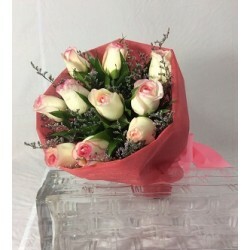 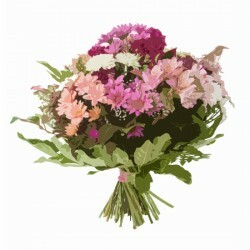 What could be more beautiful than a bouquet of delicately fragrant flowers? 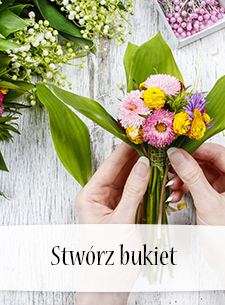 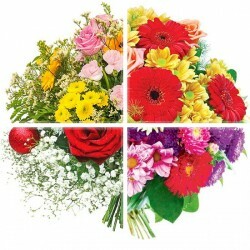 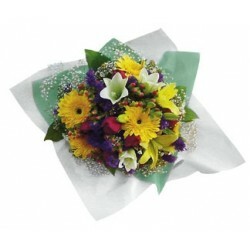 Flowers and Love, a way of life - Surprise with a fresh bouquet of seasonal cut flowers according to your colour selection. 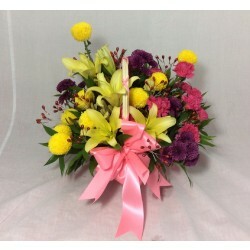 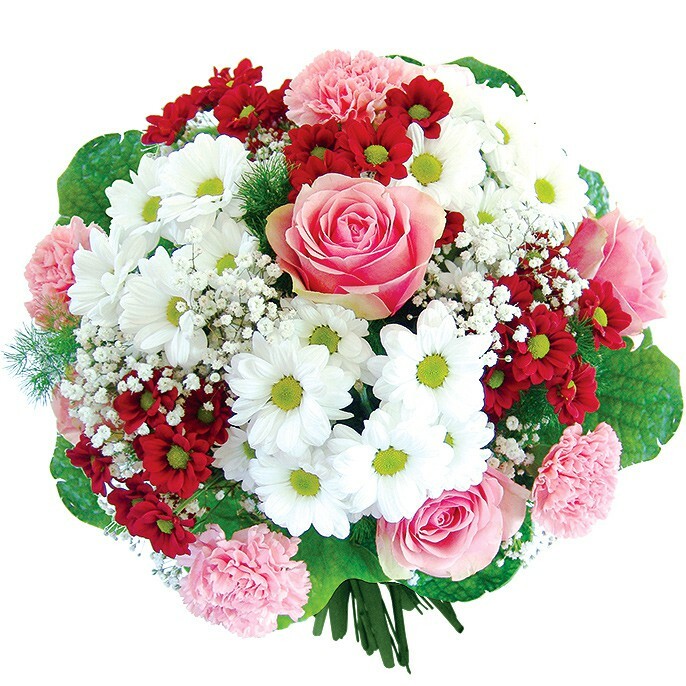 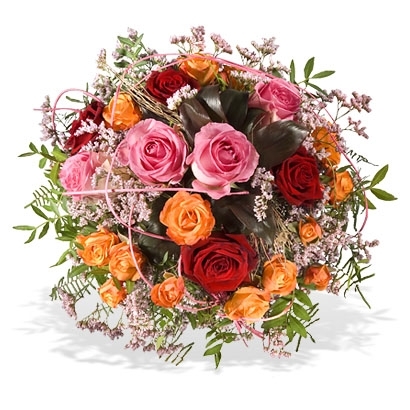 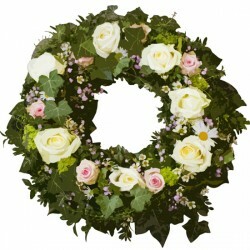 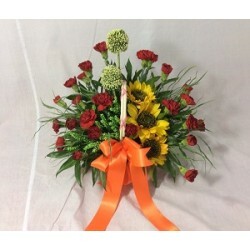 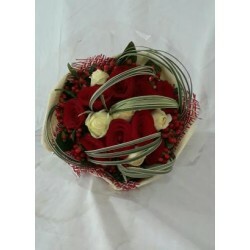 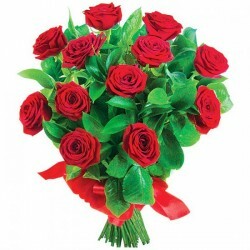 Please make a second choice of colours - if the first choice is not available, our florist will deliver your second colour.